Edgar Allan Poe—literary critic, poet, editor—died October 7, 1849, after being found babbling and confused at Ryan's Inn and Tavern in Baltimore. He was just forty years of age. Only four mourners attended Mr. Poe's funeral. Temperance Societies condemned Poe as a drunkard who earned his ignominious exit from this life. The last five days of Poe's life are unaccounted for to this day. Matthew Pearl, best-selling author of The Dante Club, has unearthed several pieces of new, never before seen information regarding Poe's last days. With these new facts in hand, compelled by the irony of Poe's mysterious death, Pearl sets out to use both his imagination and his logic to posit a possible and even plausible scenario that ties all the facts together. The process is ratiocination, and it is employed with dazzling success by Poe's character C. Auguste Dupin in "The Murders in the Rue Morgue." Set as a work of fiction, The Poe Shadow features Quentin Hobson Clark, a young Baltimore attorney and sometime Poe correspondent who unknowingly witnesses his literary hero's funeral. Disturbed by the lack of proper decorum and accolades he believes Poe deserves, Clark abandons his career as a lawyer to pursue justice and truth, for Edgar Poe. Out of his league as an investigator and unable to make sense of the disparate pieces of information about the poet's last days, Clark comes to believe that only the real-life investigator who inspired Poe to create the intrepid Dupin character can solve this mystery. Clark finds not one but two possible models for Dupin. One is a broken old man who refuses to help, while the other is a debt ridden mountebank who calls himself Baron. Clark finds himself caught between parallel investigations of Poe's last days, but wondering if he will ever discover the truth. In the end, the reader is presented with two versions of Poe's last days, pieced together by the Baron and the broken old man, but only after the intervention of assassins, loyal friends, and even the Napoleon Bonaparte III's American cousins. 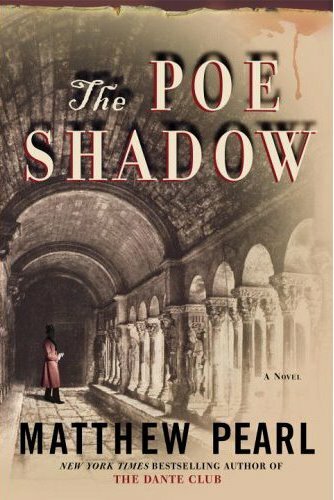 A satisfying tale that captures the aristocratic shabbiness of mid-nineteenth century Baltimore, The Poe Shadow offers valuable conjecture on a 150-year old mystery. Occasionally surprised, but never bored, you will be trying to fit the pieces of this puzzle together yourself as your read. This is the beauty of Pearl's use of ratiocination, the reader is invited to join the investigation as well, comparing notes along the way with the young attorney hero who, unlike his law partner and many contemporaries, seeks truth for its own sake. Be warned though, the first hundred pages, comprising Books I and II, are all prologue and slightly overwrought. They could have easily been reduced to a single book of fifty pages, doing away with the plodding pace that haunts the beginning of The Poe Shadow. 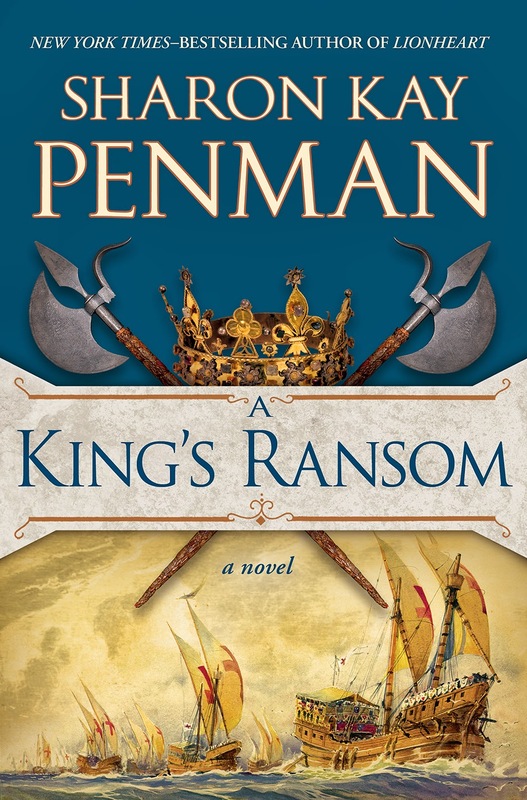 Regardless, if you like a good mystery, love Poe, or just find history of the American South vaguely interesting, pick up Daniel Pearl's latest.